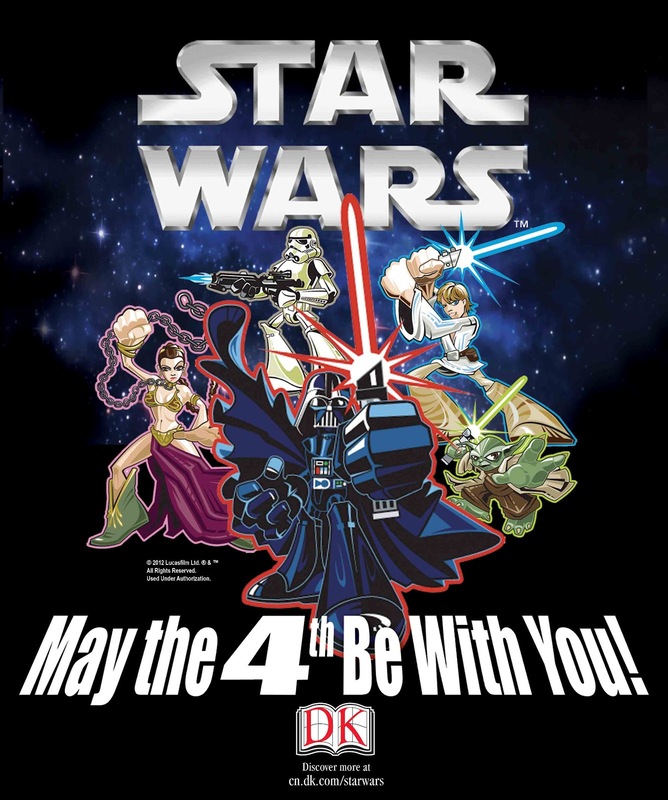 Each year DK combines our love of all things Star Wars with our love of literacy in Canada (is there a better tool to encourage people – especially kids - to read than Star Wars books? ) . Last year, we ran a very successful May the 4th Be With You promotion where we raised hundreds of dollars for Frontier College’s literacy programs in Canada. This year we are keen to make an even bigger impact and we are partnering up with Indigo and Chapters bookstores to bring our May the 4th be With You magic to a retail level so that Canadians around the country can participate. 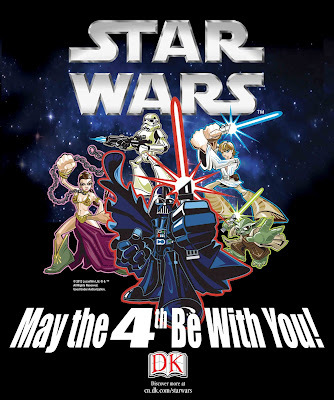 A portion of the proceeds of all DK Star Wars books sold over this coming May 4th weekend ( May 4,5,6) at all Chapters and Indigo stores nationwide will be donated to Indigo’s Love of Reading program (which has already raised over $10 million dollars for Canadian schools in need). The more books we sell, the more money goes to help put books in schools for kids to read. And good news – our Star Wars May the 4th be With You photo contest is back! We ask that people send us a photo of themselves enjoying a DK Star Wars book. For each photo we receive an additional donation will be made to the Love of Reading program. The winning photo will win a DK Star Wars Library worth approximately $200! Submit pix of the Chapters / Indigo events and either post them on our Facebook page or Tweet them using the hashtag #DKmay4th.